Faizon Love portrayed the role of Kali Hawk in the comedy Couples Retreat alongside Vince Vaughn. He has also appeared in such films as Friday as Big Worm, Elf, and The Replacements. He began performing stand up comedy when he was 15 and made his acting debut Off-Broadway four years later. 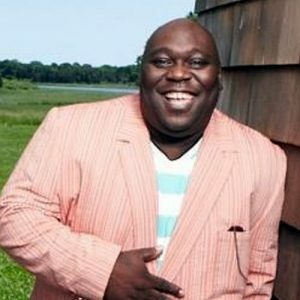 Tickets on sale soon to see Faizon Love: Follow us on TWITTER @ComedyHouse for first alert of tickets on sale! Love played the role of Wendell on the sitcom The Parent ‘Hood with Robert Townsend. Many gamers may know Love on the role of Sean “Sweet” Johnson, simply known as Sweet, in the Rockstar North game Grand Theft Auto: San Andreas.